Its so hard to pick a certain number of top reads so I've just listed, in no particular order, all the ones that made an impression on me that I read in 2013! 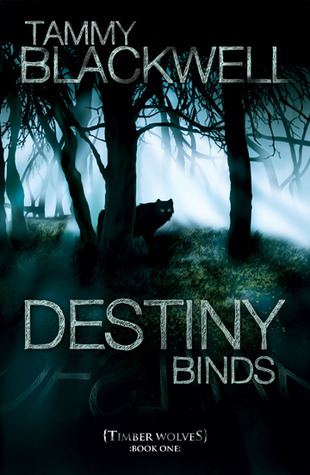 The Timber Wolves Trilogy by Tammy Blackwell! 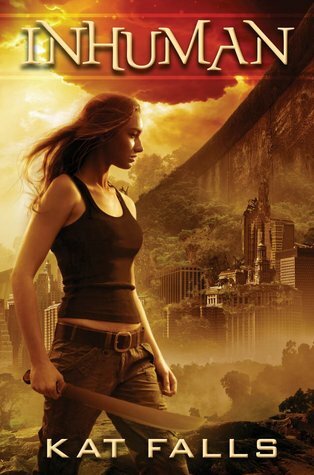 Scout Donovan is a girl who believes in rules, logic, and her lifelong love of Charlie Hagan. Alex Cole believes in destiny, magic, and Scout. When Alex introduces Scout to the magical world of Shifters and Seers, the knowledge changes everything and everyone Scout thought she knew. 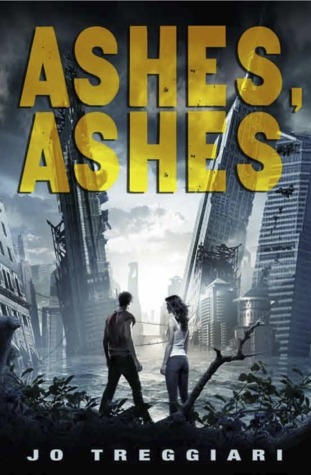 Ashes, Ashes by Jo Treggiari! 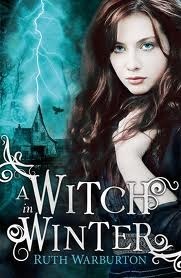 Winter Trilogy by Ruth Warburton! Anna Winterson doesn't know she's a witch and would probably mock you for believing in magic, but after moving to the small town of Winter with her father, she learns more than she ever wanted to about power. 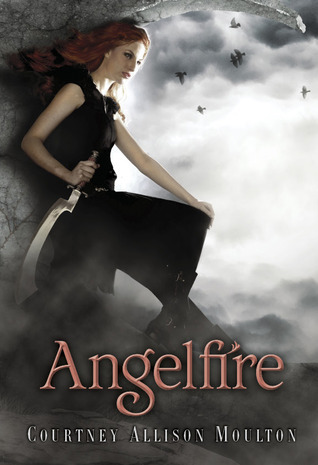 When Anna meets Seth, she is smitten, but when she enchants him to love her, she unwittingly amplifies a deadly conflict between two witch clans and splits her own heart in two. She wants to love Seth, to let him love her—but if it is her magic that's controlling his passion, then she is as monstrous as the witch clan who are trying to use her amazing powers for their own gain. When love is tangled up in magic, how do you know what's real? 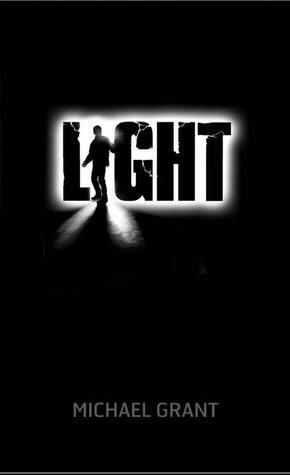 Light, the sixth and final book in the New York Times bestselling Gone series (which has spanned more than 3,000 pages!) asks as many profound and provocative questions as it answers, while bestselling mastermind and author Michael Grant creates an unforgettable, arresting conclusion that readers won’t able to stop talking about. The Soulkeepers Series by G P Ching! When fifteen-year-old Jacob Lau is pulled from the crumpled remains of his mother's car, no one can explain why he was driving or why the police can't find his mother's body. A beautiful and mysterious neighbor offers to use her unique abilities to help him find his mom. But in exchange she requires Jacob to train as a Soulkeeper, a protector of human souls. He agrees to her demands, desperate for any clue to the mystery of his mother's disappearance. 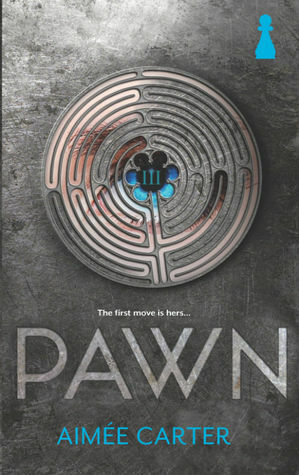 But soon Jacob finds himself trapped in a web of half-truths, and questions her motives for helping him. 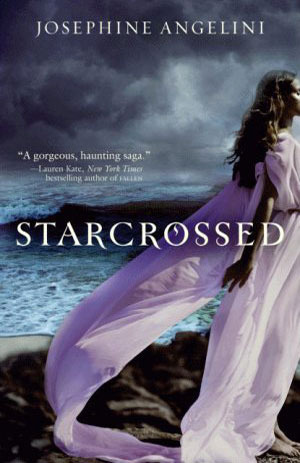 Starcrossed Trilogy by Josephine Angelini! 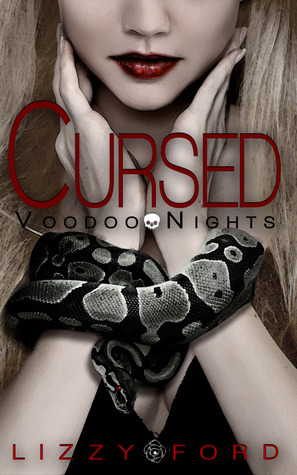 Jessica McClain Series by Amanda Carlson! 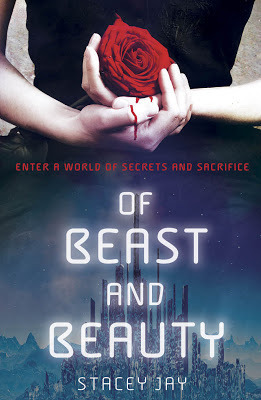 Of Beast and Beauty by Stacey Jay! 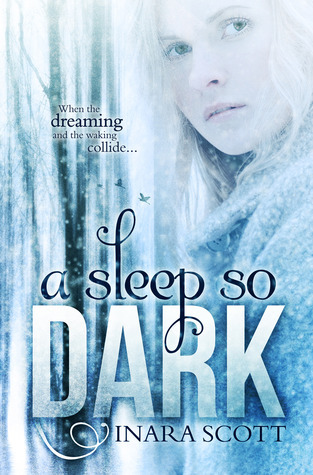 A Sleep So Dark by Inara Scott! 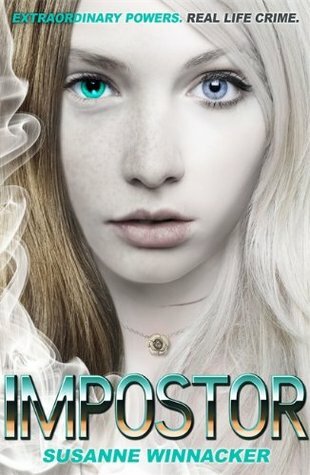 After watching her mother die in a car accident, sixteen year-old Tandy McIntyre is plagued by violent dreams. Terrified to sleep and losing her grip on reality, she agrees to attend an experimental group retreat with Dr. Robert Gillman, an expert in lucid dreaming. In the bitter cold of a Colorado winter, Tandy follows Dr. Gillman and his enigmatic son Cade as they lead a group of troubled teens into the wilderness. There, Dr. Gillman claims he will teach them to control their unconscious minds and master their dreams. But when the dreaming and the waking collide, will Tandy ever be safe again? 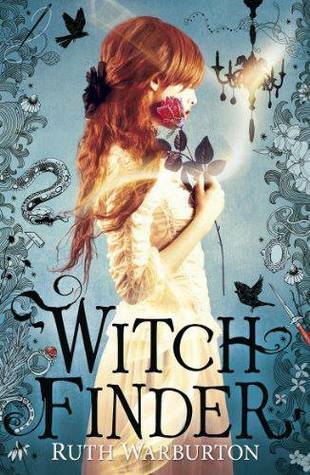 Witch Finder by Ruth Warburton! So that's my top 16!! 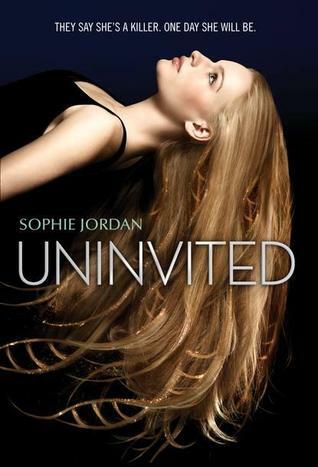 I think my top read of this year was Uninvited (Its not out till 2014 but still ;)) and Inhuman. If ye have done a top whatever post of 2013 leave your links and Ill stop by. If ye have stuck till the end of this post then lucky you because I'm going to offer up any of the books above to one lucky winner. Comment with your choice and Ill pick a winner in the new year! Some are only eBooks so it will be gifted from Amazon. The Almost Girl by Amalie Howard Review! Camp Christmas by J K Rock Review! 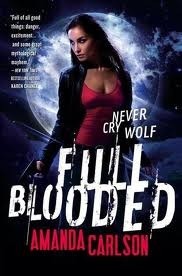 Merry Bloody Christmas from Heather Hildenbrand! Funhouse by Michael Bray Blog Tour and Excerpt! 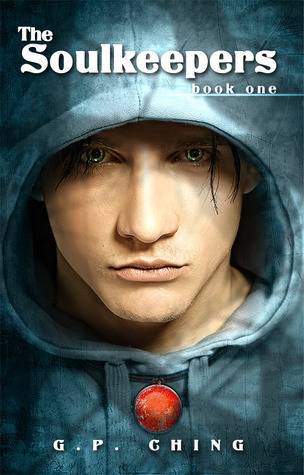 Ondine by Emma Raveling Book Blitz and Giveaway! Roomies by Sara Zarr and Tara Altebrando Review. In All Places by Misty Moncur Book Blitz! December New Release Giveaway Hop! The Crescent by Jordan Deen Book Highlight! Wonderfully Wicked by CJ Burright Cover Reveal! Immagica by K. A. Last Map and Cover Reveal! 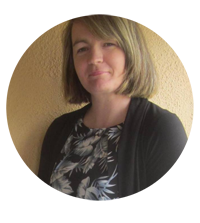 Misplaced by Lee Murray Book Blitz and Giveaway! Crusade by Nancy Holder and Debbie Viguie Review!